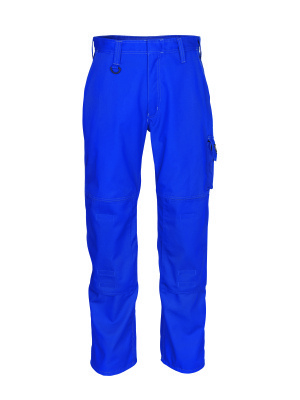 Below you will find a selection of our workwear in royal blue. 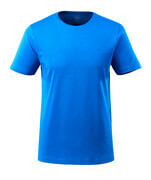 In several professions, the preferred colour to wear is royal blue. 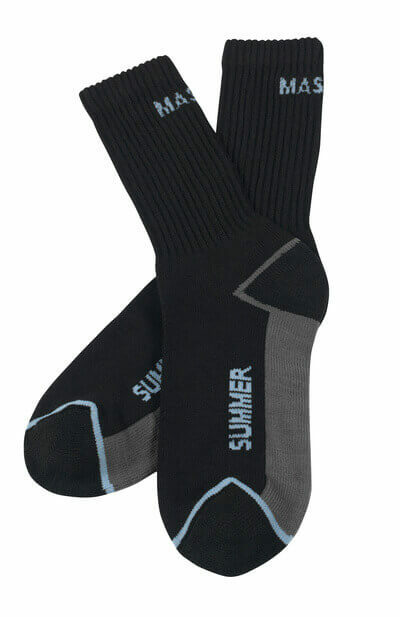 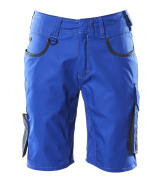 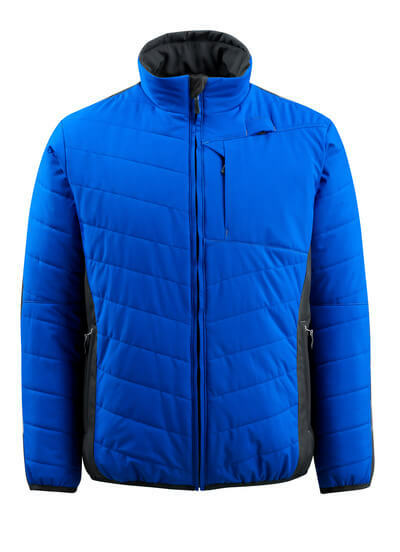 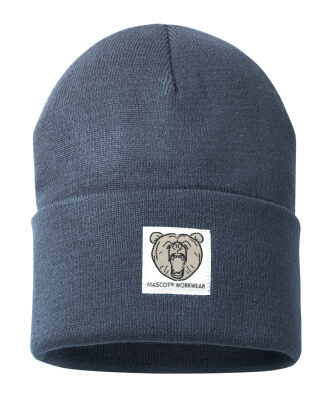 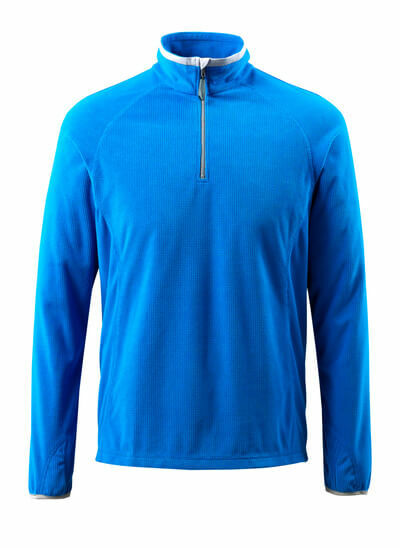 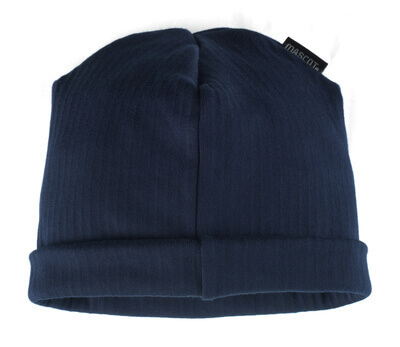 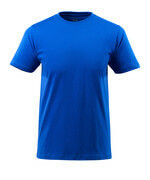 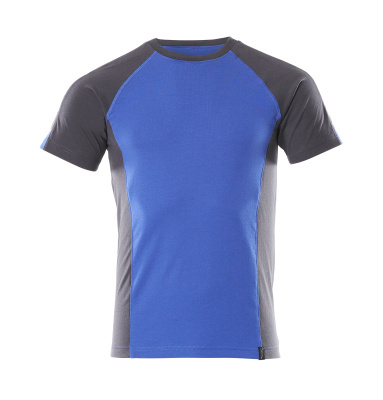 Accordingly, MASCOT has many ranges where all products are available in blue royal. To make royal blue workwear more modern, we often combine it with products in navy or dark navy. 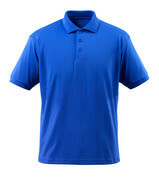 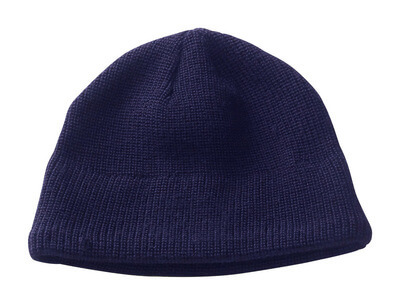 MASCOT’s workwear in royal blue is used by workmen and companies all over the world. 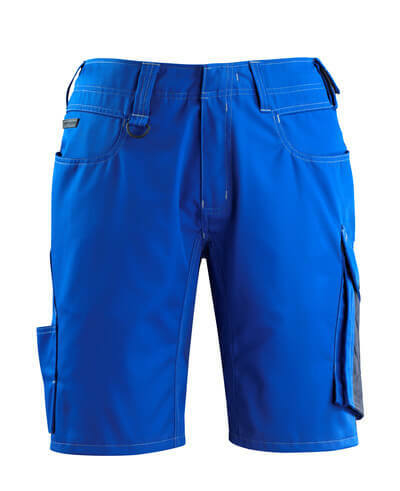 Our goal is to produce workwear of the highest quality, of the best materials and with a high durability. 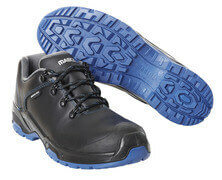 We have lots of experience in producing workwear, as we have produced workwear for professionals since 1982. 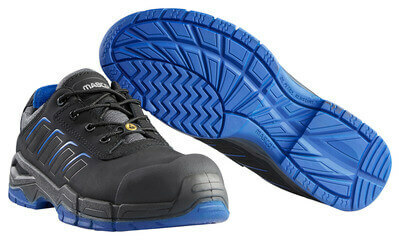 With MASCOT’s workwear in royal blue, you fit into many companies and professions. 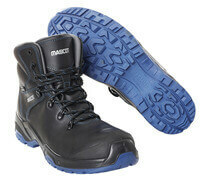 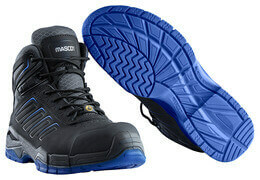 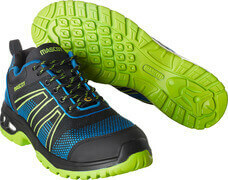 Hence, the products above and additional workwear from MASCOT is very popular. 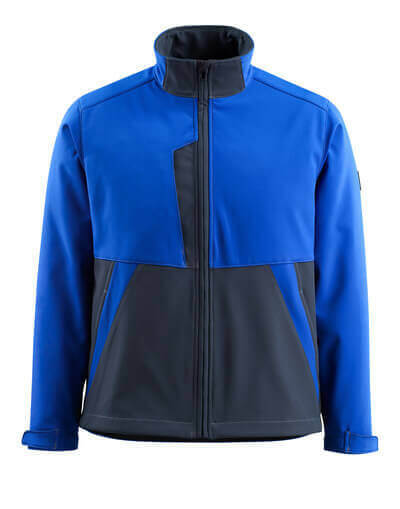 We maintain the high quality in every piece of royal blue workwear, which are tantamount to you always being ensured high durability and usable features when choosing workwear from MASCOT. 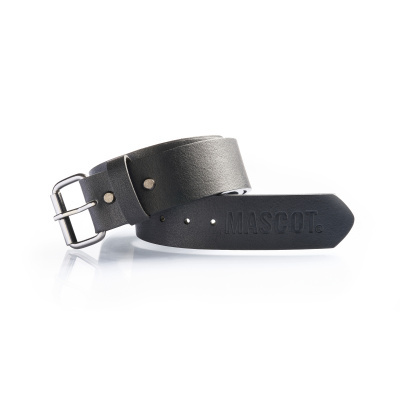 At this page, you can be inspired to MASCOT’s workwear in different colours and styles. 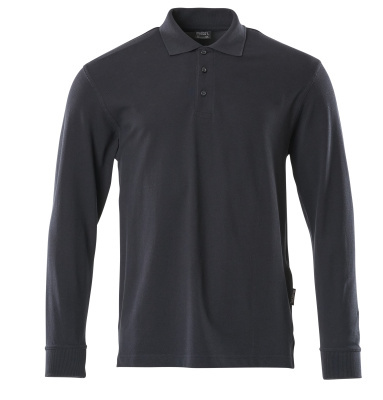 To the left we have chosen some of the most popular colours and combined products that can be an inspiration to the next corporate look for you or your company. 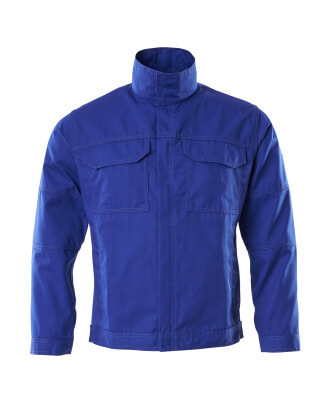 Find additional royal blue workwear from MASCOT here. 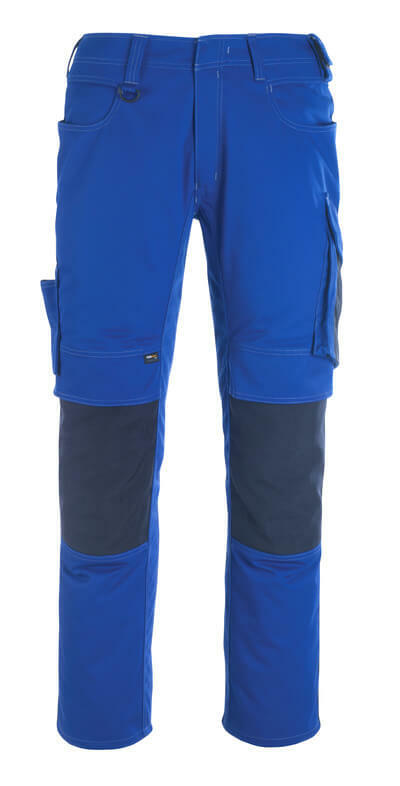 In the range, we have additional types of bib & braces, work trousers, work jackets and winter clothing in royal blue. 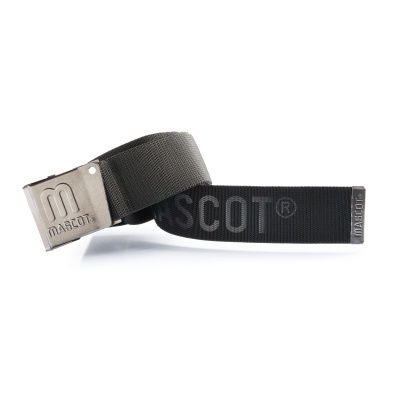 With MASCOT you can settle for one supplier of workwear – we have a wide selection of everything from different styles of workwear to safety shoes and accessories.